A graduate of the University of Wisconsin – Madison (go Badgers!) and a Wayzata, MN native, Caroline moved to the great city of Chicago in August of 2017 and currently lives in the Lincoln Park neighborhood. 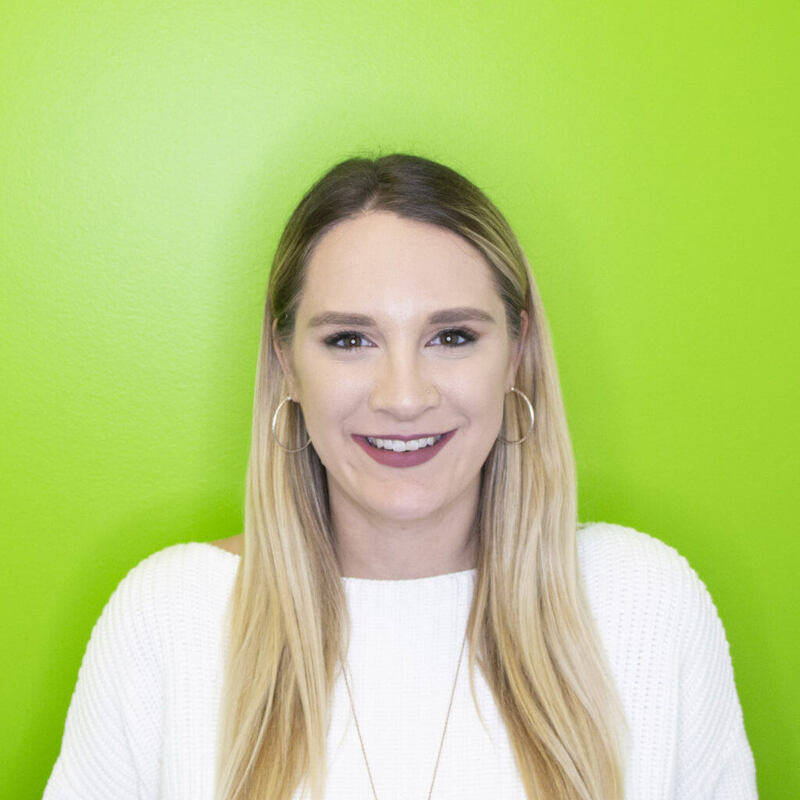 Having previously worked as a manager for a group of salons, Caroline loves making connections with customers and making their day a little bit better. When she’s not busy responding to Hireology customer inquiries, you can find her either eating or educating herself on pop culture… but probably both at the same time. She finds choosing a favorite sandwich next to impossible but her definite go-to would have to be a turkey hoagie with extra mayo. A patty melt is a serious close second but there’s some debate as to whether or not it’s a sandwich, so we won’t even go there.